We believe that impact comes from understanding, dialogue, and coaching leadership. We will select the most suitable means for you to support impactful communications. 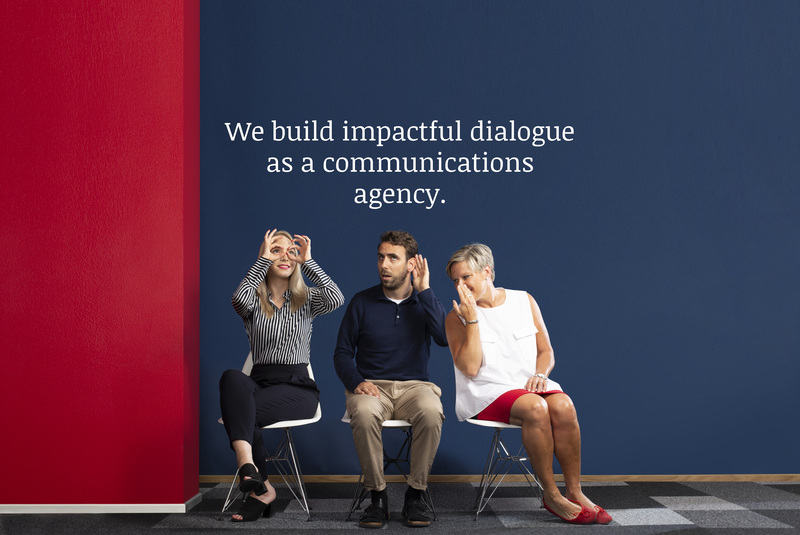 We are your bold and reliable partner in change, public affairs, or rethinking your brand. Tell us where you want to have an impact. We will tell you how.